Textile and apparel major Raymond will launch ‘Khadi by Raymond’ on October 2. 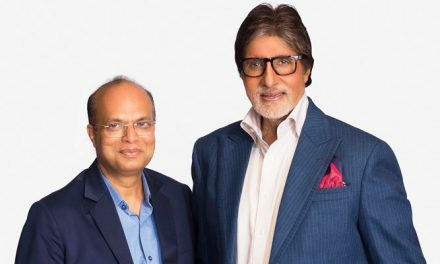 Raymond was first to forge the first partnership with Khadi & Village Industries Commission and will promote the fabric in India and global markets. “We have decided to launch the khadi range on Gandhi Jayanti on October 2. We will launch it through 300 exclusive stores and about 10 KVIC stores across India. It will be introduced to international markets also in near future,” Raymond VP & head sales Ram Bhatnagar told. “The range will be in the mid to premium segment,” he said. He did not rule out exclusive Raymond Khadi stores in future. “Initially not, but we cannot rule it out in future. We have to be cautious about expansions due to supply limitations. 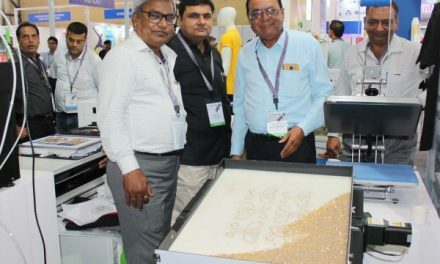 As the products are 100 per cent handmade, production cannot be raised in short period,” Bhatnagar said when asked about exclusive Khadi stores from Raymond. 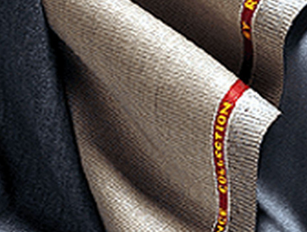 Raymond’s offering in Khadi range will begin from 700 onwards for a metre of fabric. It will also offer premium product Khadi lines including suits. All Khadi items will be 100 per cent hand woven and handmade. 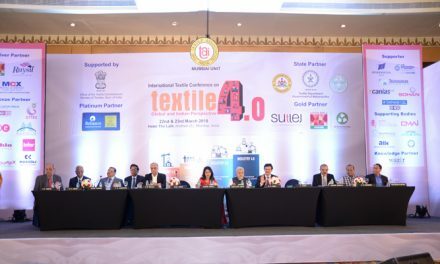 The company is initially working with 40 khadi clusters across India and will expand gradually. 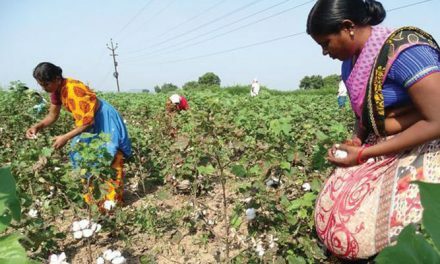 Raymond will procure silk fabric from Murshidabad and muslin cotton from South India khadi clusters, officials said.Under the partnership, Raymond has guaranteed a minimum procurement of Khadi and Khadi products for a period of five years with primary purchases in muslin cotton, wool blends and silk. The company will also bring in design interventions at Khadi manufacturing clusters along with technical expertise.